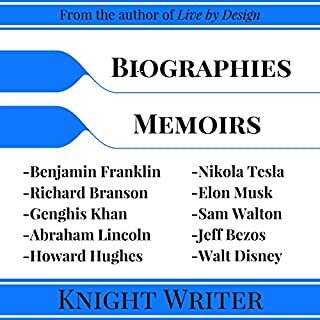 This audiobook includes biographies on the following men: Benjamin Franklin, Nikola Tesla, Henry Ford, J.P. Morgan, John D. Rockefeller, and Thomas Edison. Throughout history, countless women have boldly stepped out in faith and courage, leaving their indelible mark on those around them and on the kingdom of God. 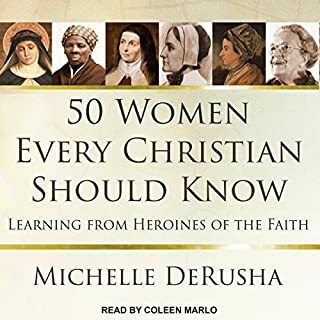 In lively prose, Michelle DeRusha tells their stories, bringing into focus 50 incredible heroines of the faith. From Catherine of Siena, Teresa of Avila, and Anne Hutchison, to Susanna Wesley, Harriet Tubman, and Corrie ten Boom, women both famous and admirable live again under DeRusha's expert pen. A Life Observed tells the inspiring story of Lewis' spiritual journey from cynical atheist to joyous Christian. Drawing on Lewis' autobiographical works, books by those who knew him personally, and his apologetic and fictional writing, this spiritual biography brings the beloved author’s story to life while shedding light on his best-known works. Meredith Mason Brown traces Daniel Boone's life from his Pennsylvania childhood to his experiences in the militia and his rise as an unexcelled woodsman, explorer, and backcountry leader. In the process, we meet the authentic Boone: he didn't wear coonskin caps; he read and wrote better than many frontiersmen; he was not the first to settle Kentucky; he took no pleasure in killing Indians. At once a loner and a leader, a Quaker who became a skilled frontier fighter, Boone is a study in contradictions. 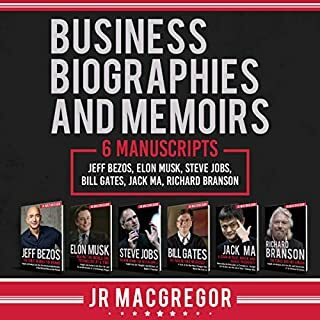 This audiobook includes biographies on the following men: George Washington, Alexander Hamilton, Thomas Jefferson, and Benjamin Franklin. Historian Richard B. Morris in 1973 identified the following seven figures as the key Founding Fathers: John Adams, Benjamin Franklin, Alexander Hamilton, John Jay, Thomas Jefferson, James Madison, and George Washington. Adams, Jefferson, and Franklin were members of the Committee of Five that drafted the Declaration of Independence. Hamilton, Madison, and Jay were authors of The Federalist Papers, advocating ratification of the Constitution. The constitutions drafted by Jay and Adams for their respective states of New York (1777) and Massachusetts (1780) were heavily relied upon when creating language for the US Constitution. Jay, Adams and Franklin negotiated the Treaty of Paris (1783) that would end the American Revolutionary War. Washington was Commander-in-Chief of the Continental Army and was President of the Constitutional Convention. All held additional important roles in the early government of the United States, with Washington, Adams, Jefferson, and Madison serving as President. Jay was the nation's first Chief Justice, Hamilton was the first Secretary of the Treasury, and Franklin was America's most senior diplomat, and later the governmental leader of Pennsylvania. The term Founding Fathers is sometimes used to refer to the Signers of the embossed version of the Declaration of Independence in 1776. Signers should not be confused with the term Framers; the Framers are defined by the National Archives as those 55 individuals who were appointed to be delegates to the 1787 Constitutional Convention and took part in drafting the proposed Constitution of the United States. 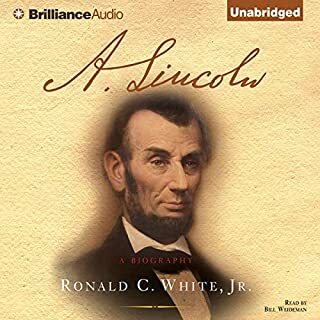 I really enjoyed this book and was able to listen to it with my daughter and get her interested in learning more about US History. That is a really big plus for us these days. I thought that the narrator did a really good job reading the information and he sounded excited about it as well. Just a really concise collection of biographies that can be used to jumpstart interest in how we came to be a nation. 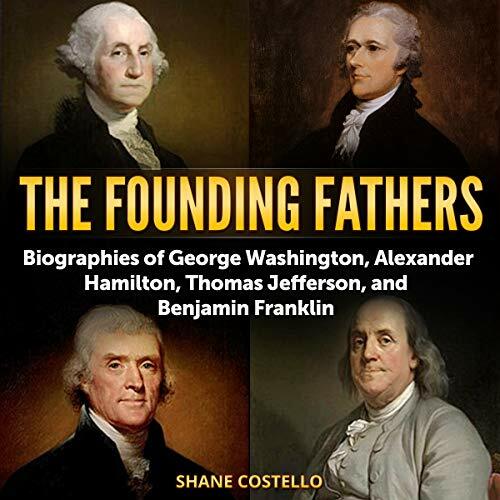 Nice short bios of four of the founding fathers of America. Narrated nicely by Kevin Theis.Perfect for any age.I was given this book by the narrator,author or publisher free for an honest review. This book gives you a great snapshot of these four great historical figures! Since you get just over an hour for each person then snapshot is the best word. 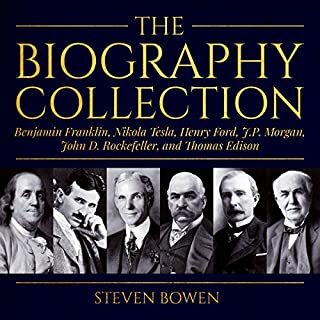 There are other books that go into greater detail out there but if you're looking to just brush up on your history or enjoy collecting books on historical figures then you should check this book out. The narration was a bit...too peppy...for this subject. Kevin Theis is an excellent narrator but he just comes across as too upbeat for this material. He doesn't really take away from the book but in your mind's eye your seeing a lot more fanfare while he's narrating. 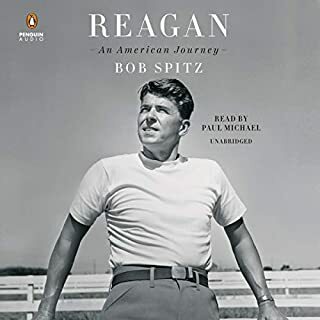 In a short Audio book we become reacquainted with the men who gave America its spirit and ideals. There are so many books about these men but in this quick book you can learn again the essence of why America was formed. the narrator was more like a stadium speaker or a play-by-play announcer. the content seems to be more Scholastic rather than story lead. This does hit every highlight of every one of our founding fathers but I felt lacks a lot of information between the cracks. I learned a lot, however I was more interested in their lives as personal rather than historical. basically not what I expected.